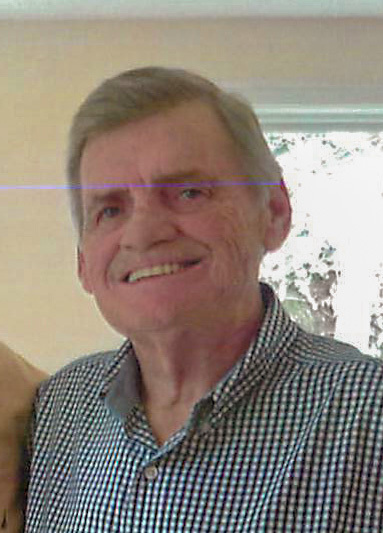 Edward Bramblett, 71, of LaGrange, passed away Saturday, April 13th, 2019 at his home. He is survived by his wife, Mary Ann Bramblett; sons, Luke(Gwen) and Joe Bramblett; stepdaughter, Natalie Bramblett; stepson, Brian Wilburn and 7 grandchildren; Owen, Leah, Carter, Eli Bramblett, Brooke and Paige Wilburn, and Ryan Dolle. A memorial service will begin at 7PM Friday, Stoess Funeral Home, Crestwood. A Gathering of Family and Friends will begin at 3 and end at time of service. Stoess Funeral Home, Crestwood was entrusted with services.